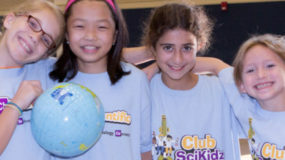 The Young Scientists Science Day Camp was created in response to requests by parents to have a science camp for their younger children. 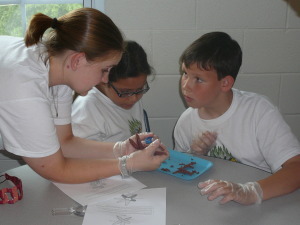 All Young Scientist activities meet or exceed the National Science Standards. Fun and excitement is fostered by great lessons and hands-on experiments. This program is designed to meet the needs of children in grades 1-5. The Young Scientist Camp covers a broad range of fun and exciting science topics such as: Chemistry, Biology, Physics and Lab Process Skills. Sample Projects: Grow – Beast Experiment! Wacky Window Paint! Super Bouncing Balls! Cosmic Rocket! Wurmz and Dirt! Diving Submarines!